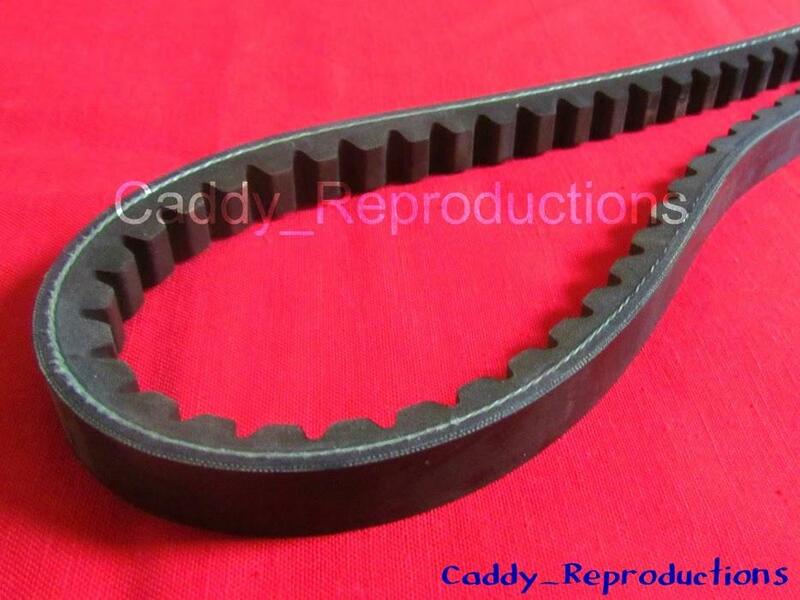 ~~Here is a New Generator Belt for your 1937 - 1948 Cadillac. Replace your Cracked, Dry Rotted or Damaged Belt With This Nice New One. This Belt measures aprox. 3/4" x 46 3/4".